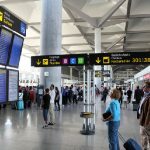 A total of 238,787 passengers will pass through Malaga airport in 1.517 landings and takeoffs during the bank holiday of All Saints, which accounts for the flights to and from Malaga from Friday 28 through Wednesday, November 2. 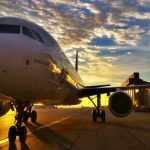 Thus, as reported from Spanish Airports and Air Navigation (AENA), on Friday were registered 314 flights and 50,662 passengers; on Saturday, the number rose to 351 takeoffs and landings and 57,700 passengers and it has been the day with the greatest intensity. 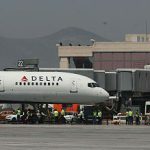 On Sunday there were 263 flights carrying 41,292 passengers; while on Monday there are 194 takeoffs and landings and 30,338 passengers passing through the Costa del Sol airport. 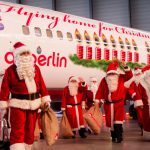 On Tuesday, November 1st, there will be 197 flights and 29,394 seats, according to forecasts by the airlines. 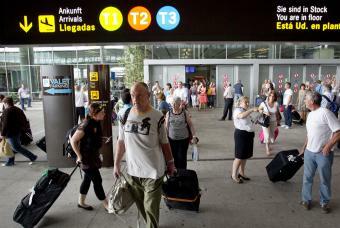 On Wednesday, there will be 198 movements and 29,401 passengers will transit the airport facilities.